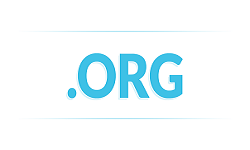 We are one of the cheapest domain name registrars in Nigeria. We Provide the cheapest domain domain name extentions in Nigeria. A domain name is the identity of every website on the internet. It can can also be referred to as the internet address of all businesses, individuals, companies, etc found on the world wide web. 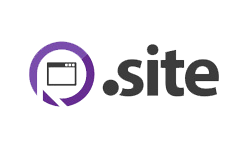 Domains names usually have a prefix such as www. 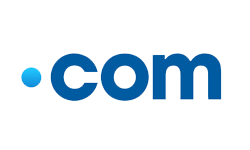 So a typical domain name will have something like www.example.com. It is usually advisable to get a domain name that is closely related to the name of your business. At kanesweb, we offer free domain to all of our clients who order for our unlimited web hosting package. We also register popular cheap domain names such as .com, .net, .org, .info and more. We accept various card payment methods. What if my domain is with another registrar? If you would like to take advantage of our incredibly cheap domain pricing, you can transfer your domain to us. There are many reasons why you should perform a transfer to us. At kanesweb, we provide the cheapest domain name in nigeria. At Kanesweb, we take pride in making it easy and hassle-free for you to get the lowest domain registration prices in Nigeria, without having to put a hole in your pocket. No exceptions. Our domain prices are unarguable the lowest you can find on the Nigerian internet space. From the comparison table above, you can clearly see how we stand out from the other domain service providers. Our prices are meant to make it easy for you to launch your website. Our mission is simply to reduce the cost of domains in Nigeria. I have never seen such a good web hosting service provider in Nigeria. Reliable and Good Support. Kanesweb is by far the best place to get cheap domains and Unlimited hosting. 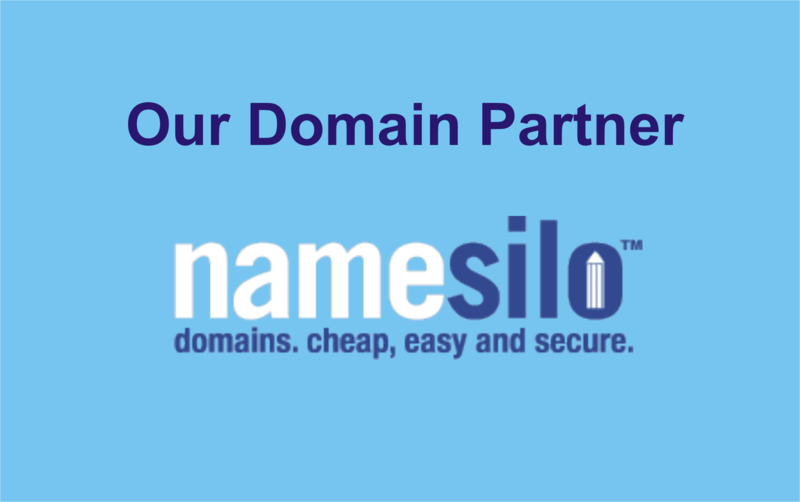 If you are starting out in the domain name purchase ritual, you will understand that getting a name at a very good price is paramount to the cost-saving endeavour of every entrepreneur. It is not economically viable to buy a domain name at twice the cost you can get it from a cheap domain registrar, because domains are products that cannot be quantified. There are no fake domain names, neither are there original names. So, irrespective of the price, you cannot say a cheap domain name is inferior to an expensive domain. Since that is the case, why not get a good bargain for your domain name at the cheapest price possible? Buying a cheap domain name in Nigeria, will definitely leave you better off as you launch your new website. 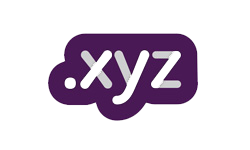 Here, we provide the lowest domain names in Nigeria. Kanesweb offers domain that are pocket friendly. How to get Cheap Domain name in Nigeria? There are some steps you need to take in order to register a domain name at the lowest possible price. These steps require diligent search on any of the search engines, seeking for the most affordable domain prices you can find. Since you are here, it means that search is over, because we are your one-stop cheap domain name providers. With our extremely low domain pricing, everyone can now get their domain names at a very affordable price. 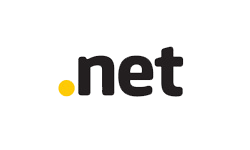 We offer domain extensions including .com and .net. Our free Domain and subdomain forwarding add-on lets you automatically direct your visitors to a different website or domain name. Our free Email Forwarding feature allows to create personalized email addresses for a domain and forward emails to other email addresses of your choice. Enabling Theft Protection on your domain name will result in a Transfer (Away) Request for this domain name to another Registrar to fail at the Registry itself. 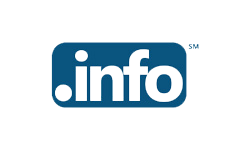 Looking for multiple domain names? Save time and money with our simple-to-use bulk domain search tool. Plus each domain includes our free website builder! Easily manage all of your domain name's settings and features, such as domain name transfers, renewals, DNS options, and domain name add-ons.